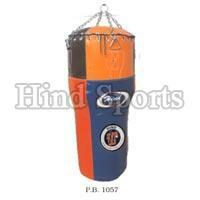 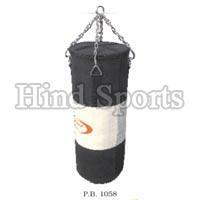 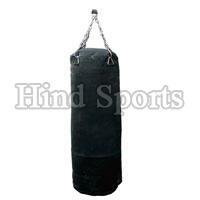 Our company is a well-known Manufacturer, Exporter, and Supplier of Boxing Punching Bags in Meerut. 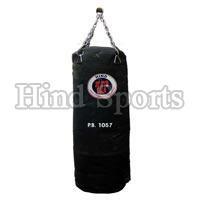 High quality Boxing Punching Bags, crafted with reinforced seams for a flexible and soft touch finish, are made from high-grade, Leather. 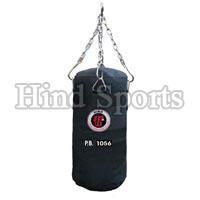 Best known for excellent finish, light weight, retarding speed, and perfect design, the Boxing Punching Bags are in a wide demand. 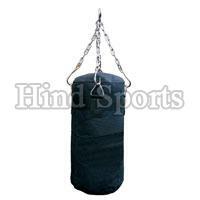 Besides, high emphasis is given on designing of bladder in Boxing Punching Bags, for excellent reaction and perfect timing. 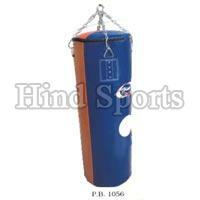 Why Our Boxing Punching Bags?